Films and coating, thermoplastic or thermoset compound materials, automobile parts. 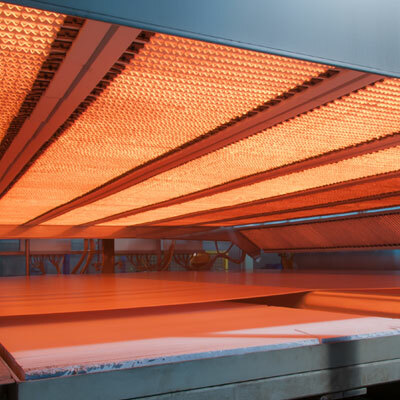 Discover the solutions that Sunkiss Matherm implements for plastics and PVC pre-heating and polymerisation. Gelling latex coating, PVC, etc.